The latest Penguin Podcast features a round up of crime fiction goodies! The episode of the Penguin podcast is exclusively concerned with mischief, skullduggery, ne’erdowells, and - occasionally - cold-blooded murder. 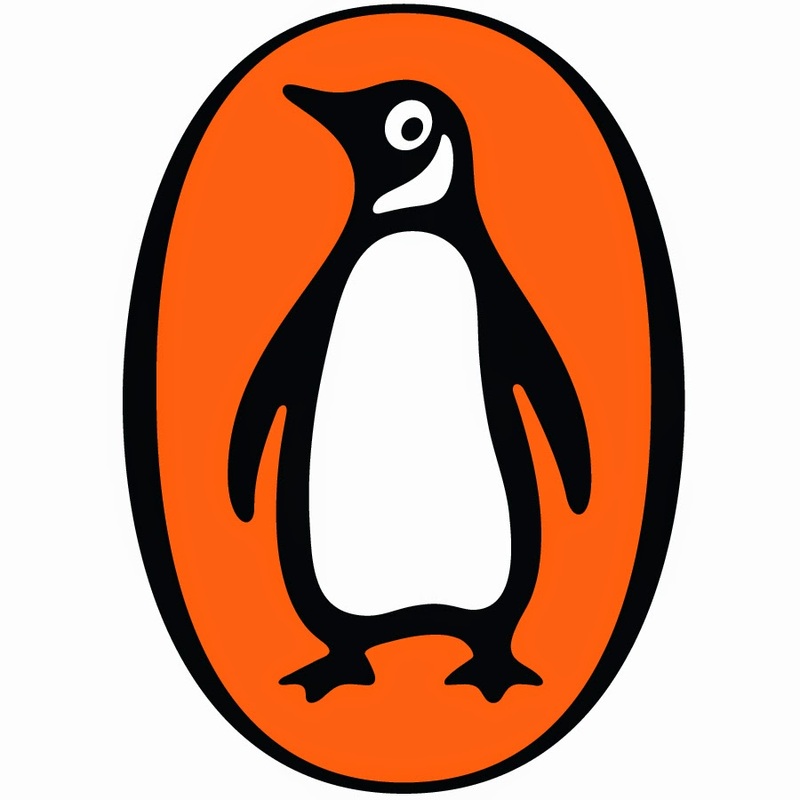 The Penguin Books Sound Cloud link is here. The itunes link can be found here. There is also a penguin blog.